The objective of the technology research is to conduct final formulation and subject to pilot scale and consumer test in order to determine the general acceptability of fish longganisa. 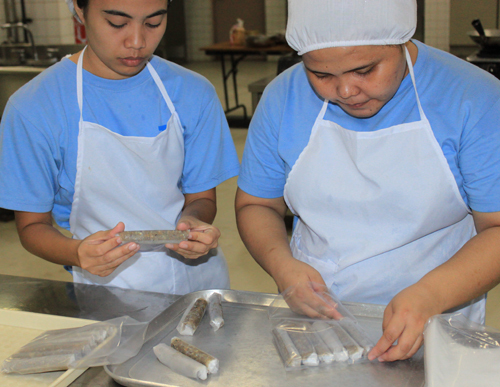 It is still an ongoing research initiated by Ms. Wenny Cabantog, Trainer in Food Processing, TESDA Women’s Center. It started in the last quarter of 2018 and to be completed within the second quarter of 2019.